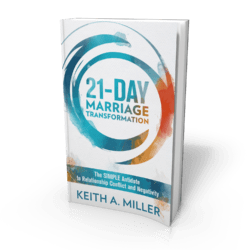 Keith Miller Counseling DC relationship counseling uses a two sided approach to help you and your partner communicate more effectively. One of the approaches we use in our DC relationship counseling is called Imago Relationship Therapy. Imago theory deals with the knowledge that we are with a partner that can help us grow, and then we can choose to grow from our conflict. Imago is designed to help one repeat good habits until they become second-nature. Learning this way from conflict is not second nature. But with practice it’s not only possible but can be very effective. Our DC relationship counseling counselors work with many different kinds of relationship styles. Our DC relationship counseling works on the premise that listening carefully to what you are telling us is the best place to start. Our DC relationship counseling knows that finding the cause relationship issues quickly, can save valuable time. We use different of approaches depending on the couple’s individual situation and the couple’s beliefs. Our DC relationship counseling deals with emotional issues like depression, anxiety and addictions, and knows that these unknown factors have to be taken into account. So it’s imperative that if any of these exist in a relationship that it is brought up at the initial consultation. 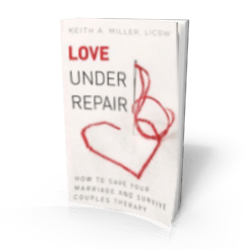 In order for our DC relationship counseling to work for you, we need to know any and all issues that could be affecting your relationship. 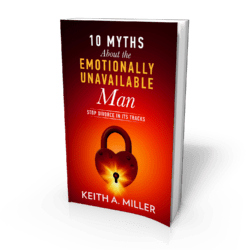 Please visit us at www.keithmillercouseling.com and find out about our complimentary consultation. Our DC relationship counseling is widely successful and we look forward being able to help you and your loved one get back on the road to relationship bliss!